Flowers for Miss Pengelly - New!! 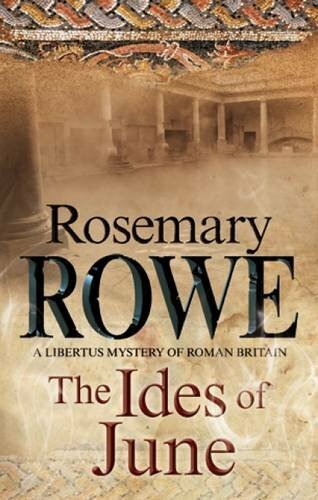 The Ides of June - New!! More books on Kindle ! 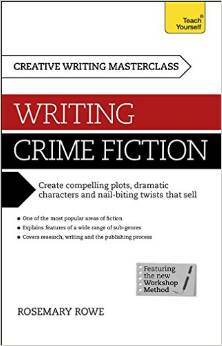 NEW - "Writing Crime Fiction" ! NEW - "The Ides of June" ! 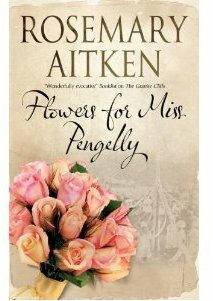 NEW - "Flowers for Miss Pengelly" !